Housing has long been a hot topic for rural Britain, but in the past few years it has moved even more in to the spotlight as the countryside seemingly creeks under a sprawl of bricks, mortar and concrete. 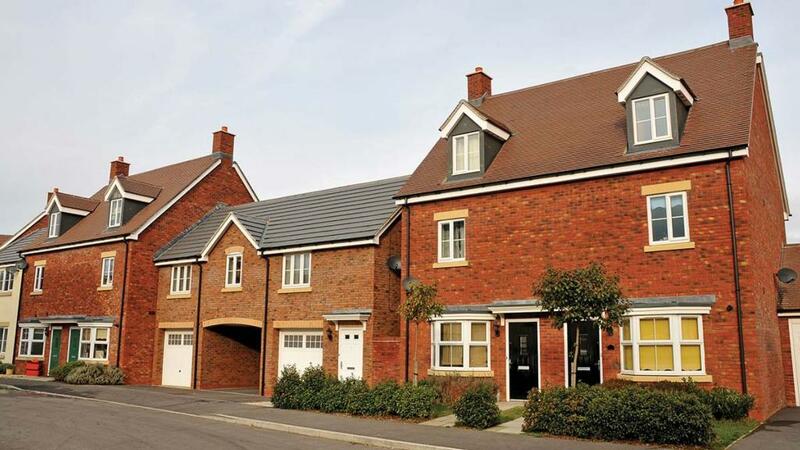 Scores of areas have seen huge new build housing developments erected on greenfield sites as the Government relaxes planning rules and attempts to make up for the chronic lack of housing, particularly affordable homes. Many farmers and landowners, especially those on the edge of urban areas, have benefited financially when the house builders came calling. Now though, MPs are being told by the Local Government Association that it should consider enacting compulsory purchase powers in order to buy farmland at a discounted rate. As the CLA rightly points out, why should landowners who have potentially had the land in their family for generations suddenly surrender it at a lower rate, especially when the homes that go on there often get sold for a sky high price? It is understood the big property developers are telling Government the reason for the high prices is not down to their capitalist greed; rather they are laying the blame for high costs on the prices they have to pay for the land in the first instance. Farmers and landowners can only hope the Government sees sense and does not punish them at a time when they could be set to gain. The housing crisis is a nuanced one, muddied by multiple factors such as high levels of immigration, lack of affordability in urban areas, and the absence of a joined-up plan across the country. Many rural councils failed in recent years to set out their respective housing strategies and, in swathes of areas, this has led to rural towns and villages being swamped by new homes but no new infrastructure, be that roads, schools or doctors surgeries. There can be no doubt there needs to be a reappraisal of the current housing strategy, but Government must not bend under the lobbying might of property developers and defer, as so often, to a position which punishes farmers and landowners in the process.